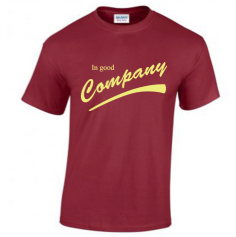 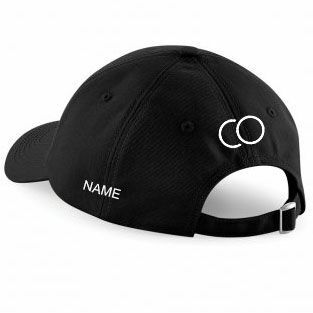 Available in colours : Black, Navy Blue, Light Grey, Pastel Blue, White. 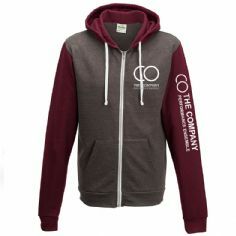 Embroidered with the CO logo on the front and back as pictured. 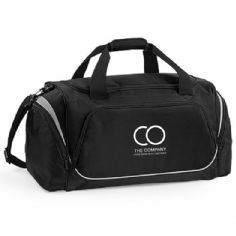 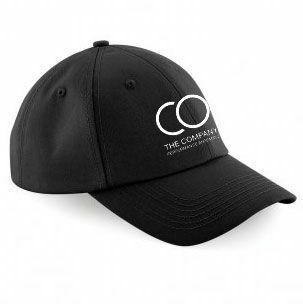 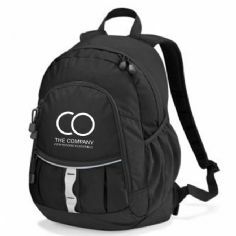 Your cap should be available to collect from any CO rehearsal or for an extra fee you can choose to have the bag delivered to any worldwide destination.